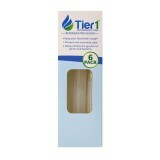 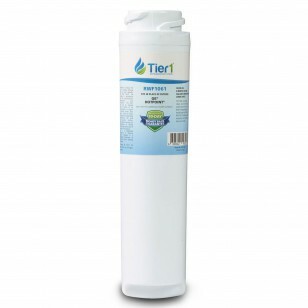 The RWF1061 refrigerator water filter by Tier1 is a comparable replacement for the GE GSWF priced for maximum value! 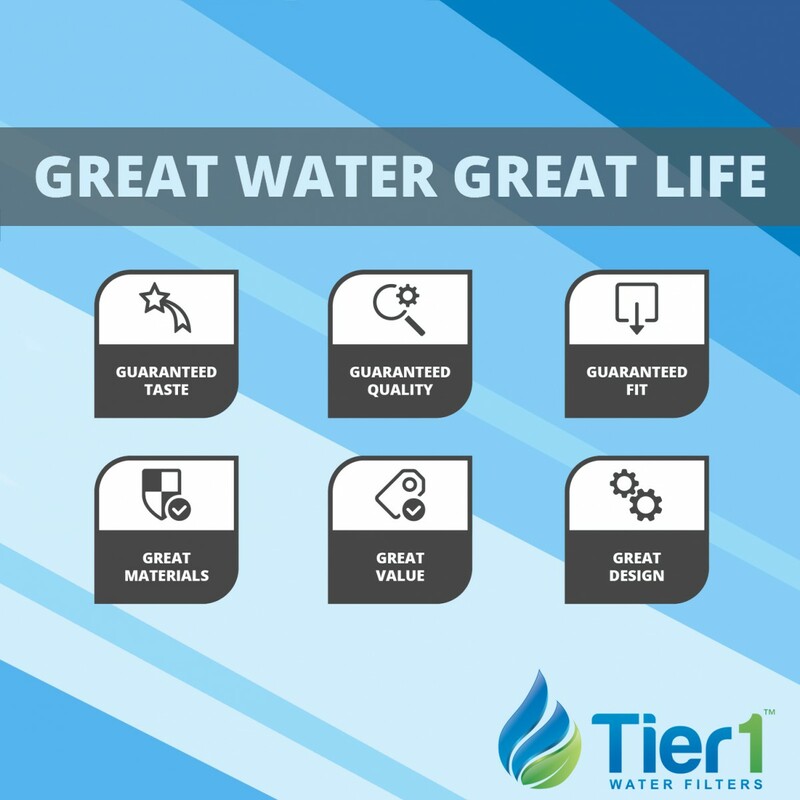 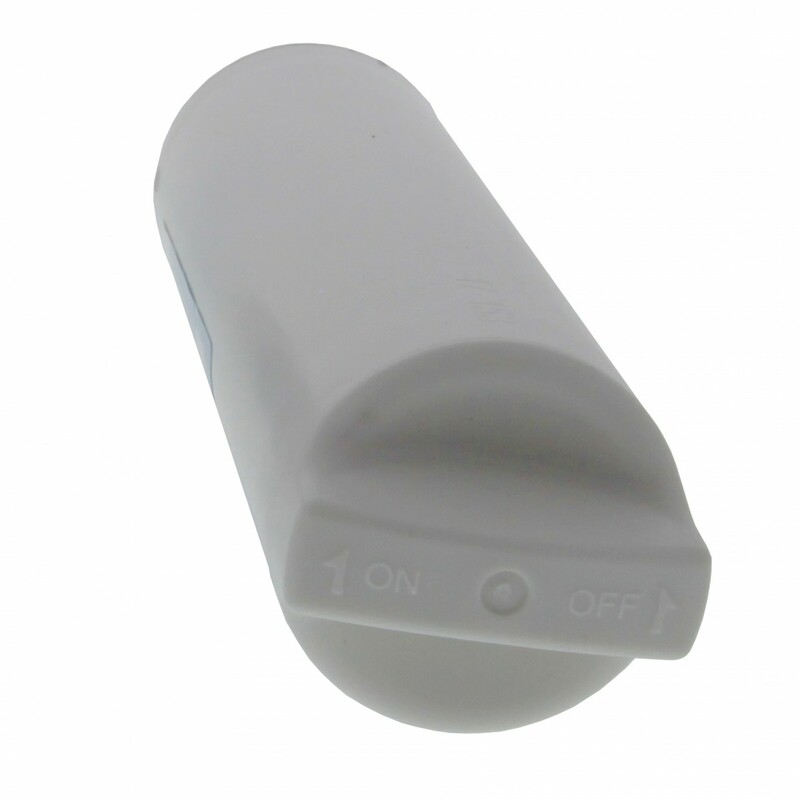 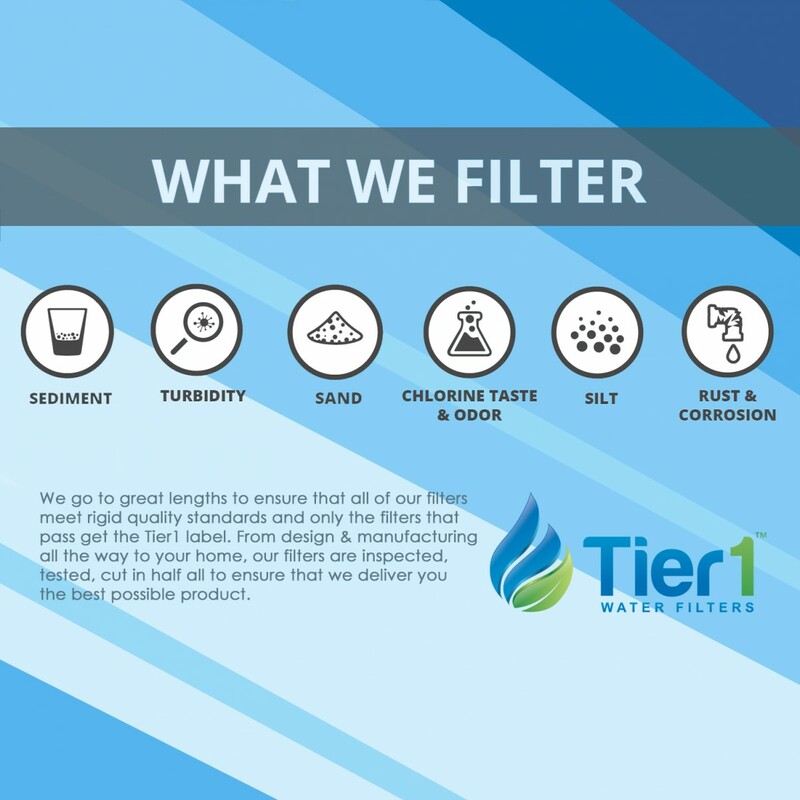 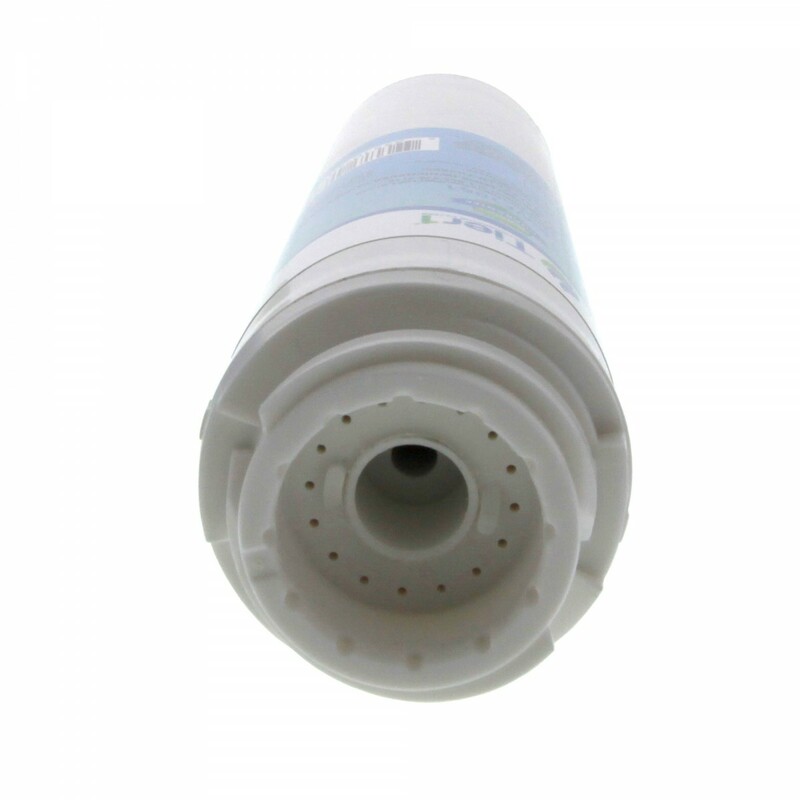 For up to six months, this filter will ensure your drinking water is virtually free of potentially harmful impurities and contaminants including chlorine, dirt, rust, sediment and more. 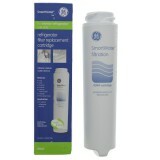 It is built to ensure your GE Arctica or Profile refrigerators serve only the best tasting water imaginable. 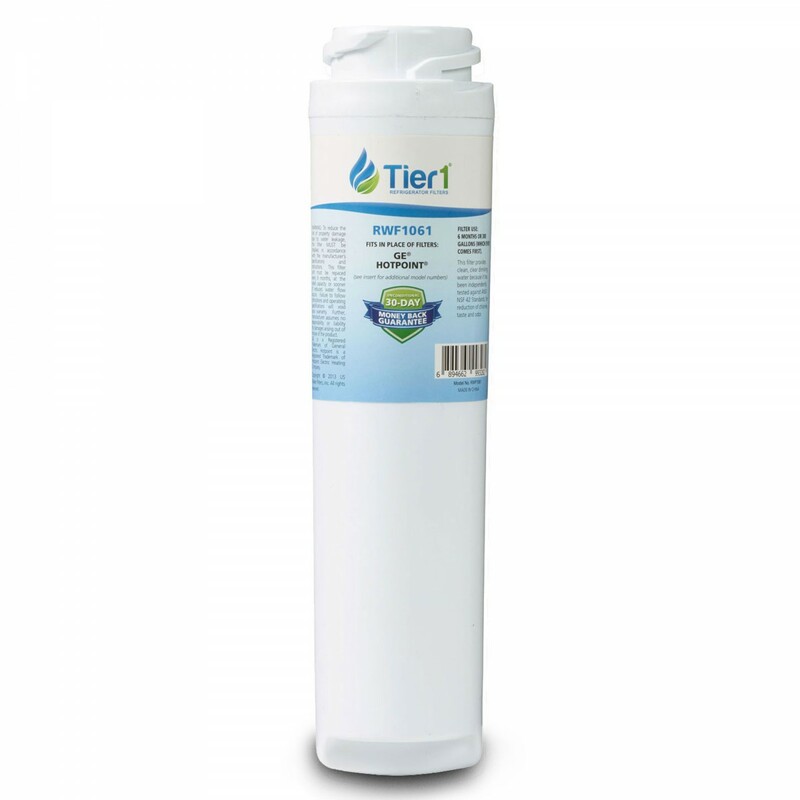 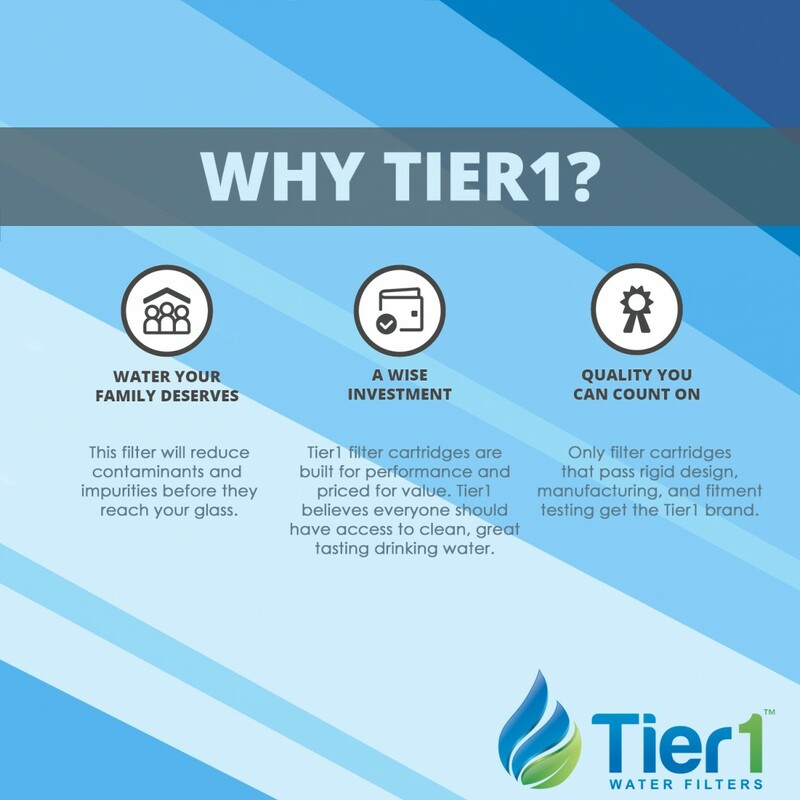 Serve only the cleanest drinking water in your home, without ever paying more for it than you should, by ordering this refrigerator water filter by Tier1, comparable to the GE GSWF. 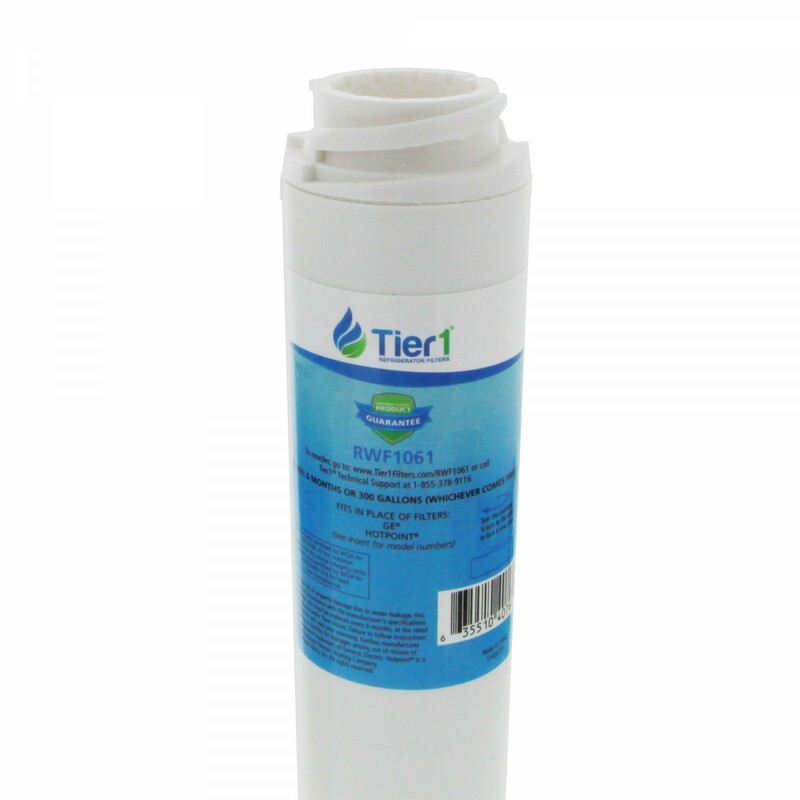 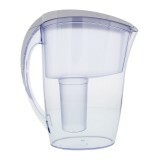 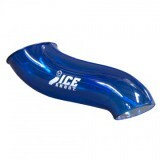 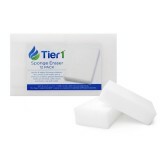 Reduces contaminants and impurities before they have a chance to impact your water!